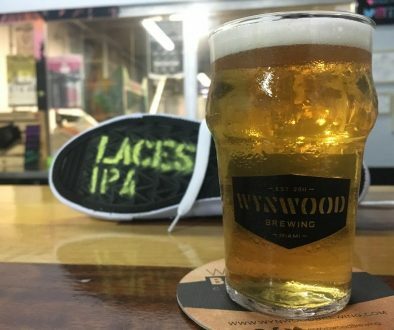 Miami, FL – Wynwood Brewing Co., first production craft brewery in the City of Miami, is celebrating South Florida “SOFLA Beer Week” 2014 by tapping a brand new special release each day of the week starting Sunday, January 19th until Saturday, January 25th. 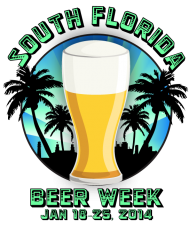 Special release beers will be tapped at6PM at the WBCo Tap Room located at 565 NW 24th Street, Miami, FL. Sunday 19th: El Mojito (6.5%): This refreshing Pale Ale is a take on the classic Latin cocktail and has a good balance of tropical, citrus goodness from El Dorado hops, lime, and mint. Tuesday 21st: Father Francisco (8.6%): This Belgian Strong Golden Ale is named after the first Jesuit Priest that landed in the mouth of the Miami River back in the 1500’s. This brew has a spicy & fruity aroma and flavor profile with a light malty balance. 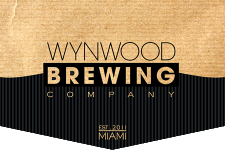 Wednesday 22nd: Carmen Miranda (6.5%): Wynwood IPA treated with Mango and Passion Fruit. Thursday 23rd: Cup of Jose (6.5%): Pop’s Porter treated with Panther Coffee’s East Coast Premium Espresso blend. Friday 24th: Apple of My Eye-P-A (7.2%): This delicious Ale is reminiscent of your childhood cereal. We treated our “WIPA” with apples, cinnamon, and vanilla. 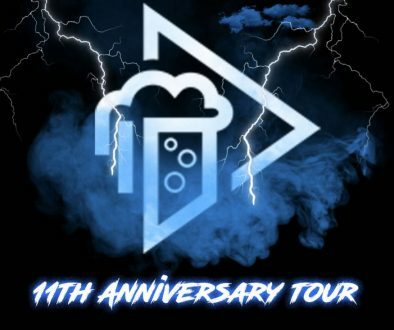 WBCo will also be tapping a few surprise brews on Saturday. The only way to find out is to join in the festivities in the taproom. 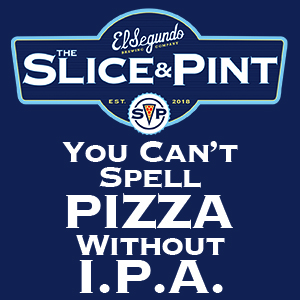 Please note: No growler fills on special release beers.